Horizons Hampton Roads is an academic, cultural, and recreational program designed to encourage a diverse group of students from low-income families in Norfolk, Portsmouth and Virginia Beach to realize their full potential. 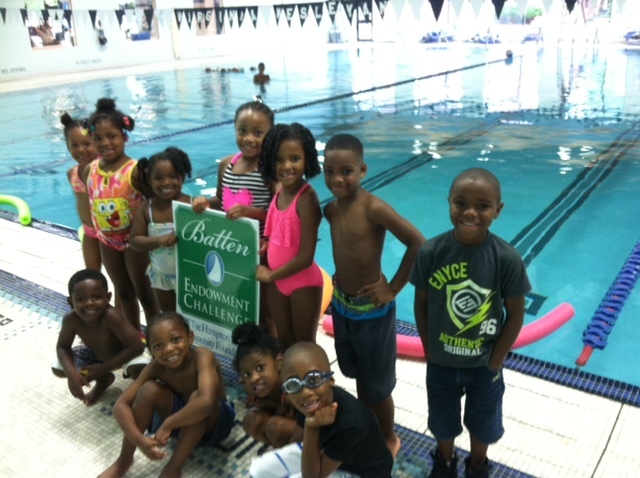 2019 Summer Program Dates: June 24 – August 1, 2019. Research shows that students fall behind in their academics every summer, and those who fall two or more grade levels behind, never catch up. 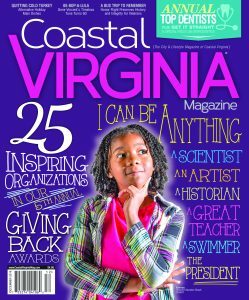 Students of Horizons Hampton Roads in grades K-8 make significant measurable gains in both reading and math each summer. This steady growth transcends to the traditional school year classroom, and students continue to grow academically – maintaining at or moving above grade level expectations. All children thrive in high quality, enriching environments, but too many fail to get the start in life they need to fulfill their potential. 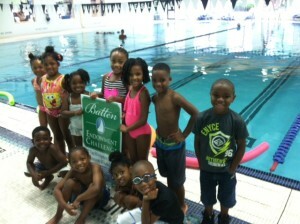 Horizons Hampton Roads believes in the potential of every child. Our transformational community-centered approach is proven to close the opportunity gap for children and put them on a path to success in school and in life. 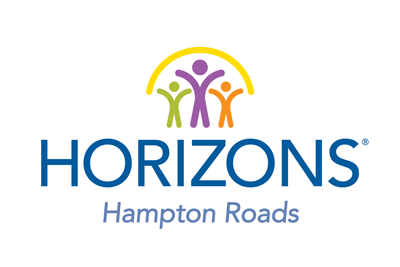 Horizons Hampton Roads is a local affiliate of Horizons National. Horizons introduces year round programming! Your skills and resources can enrich the lives of Horizons Students. Your donation can make a life-long impact for a child. "Summer learning is the key to changing our American educational system."